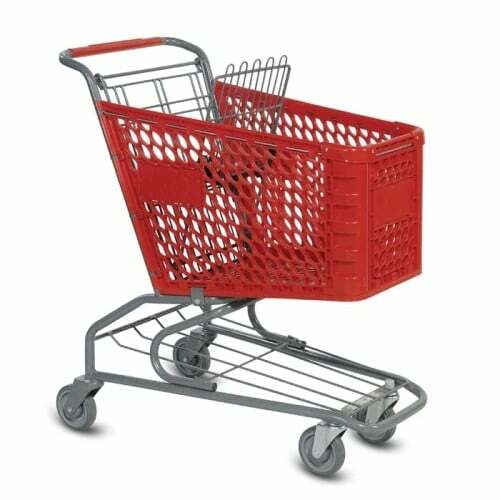 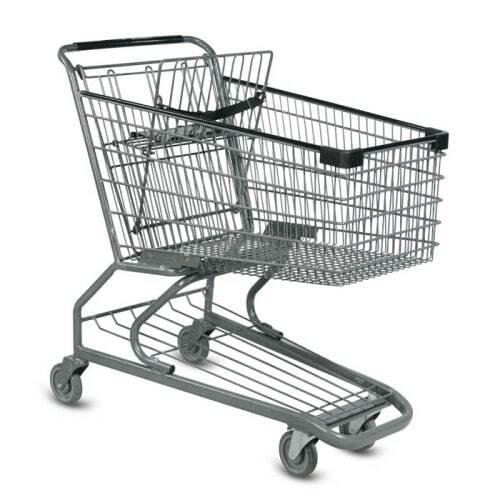 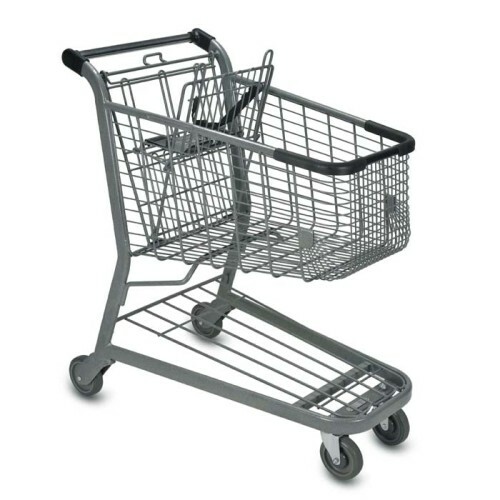 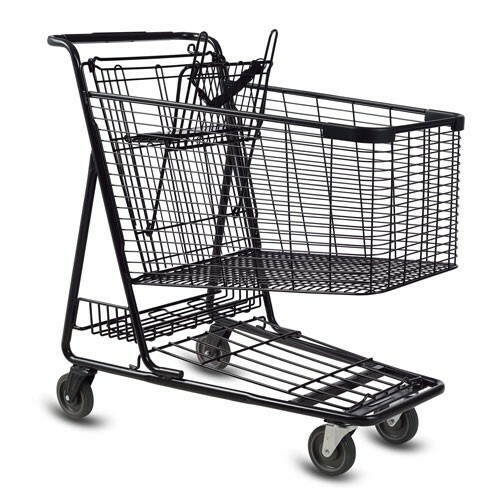 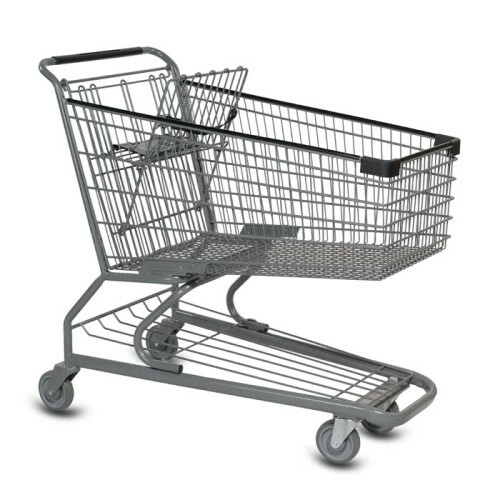 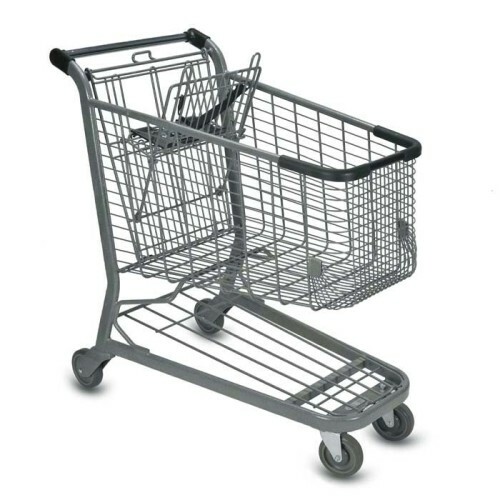 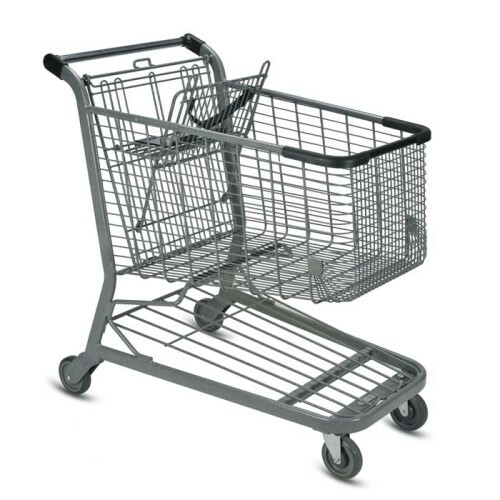 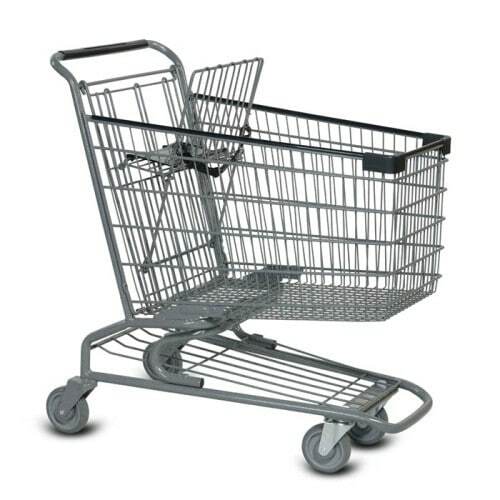 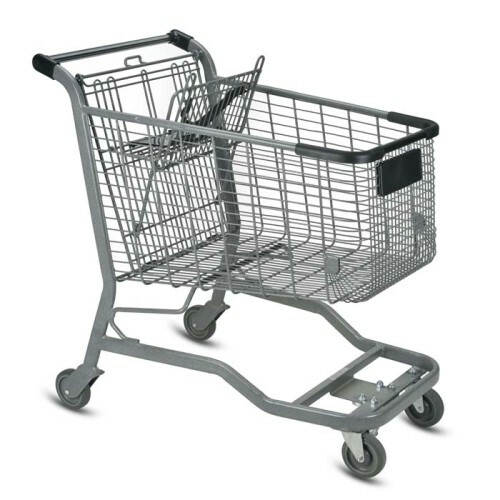 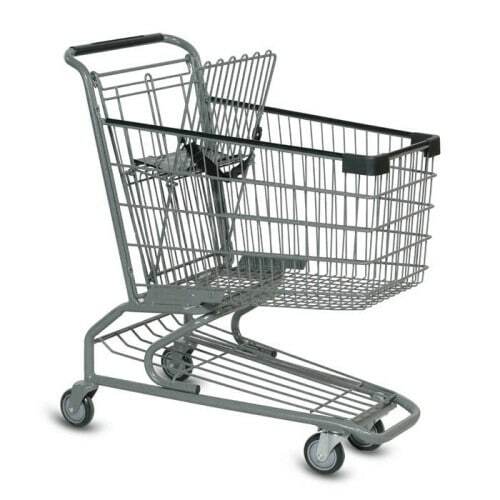 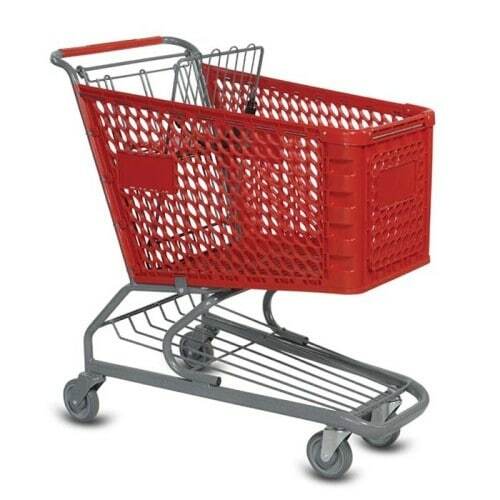 Versacart Systems designs, manufactures and distributes a unique line of shopping carts, hand baskets and material handling equipment. 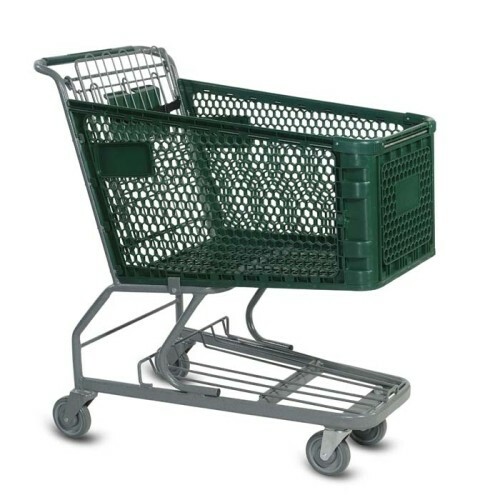 We work with our customers to create products and systems that meet their specific needs. 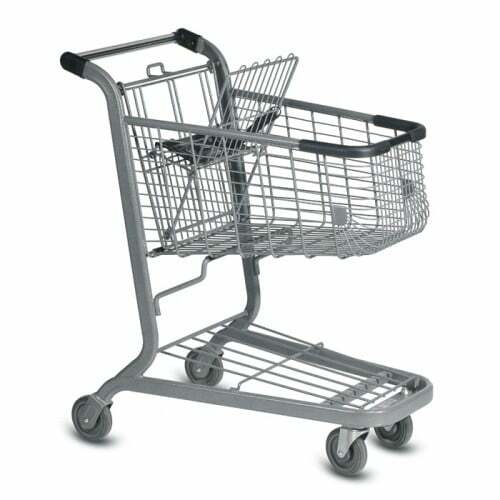 The focus of our design process is to help customers increase sales and productivity while enhancing the user experience. 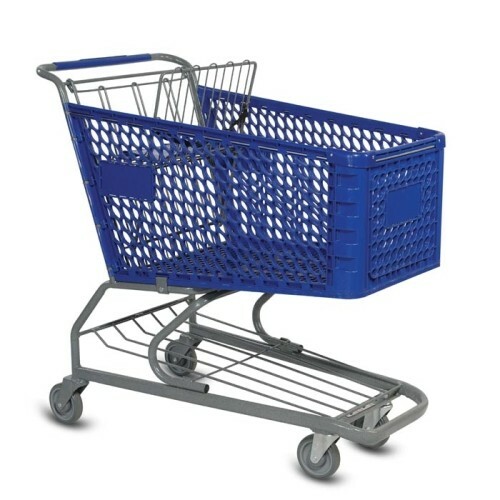 We are committed to producing products of the highest quality, safety and value. 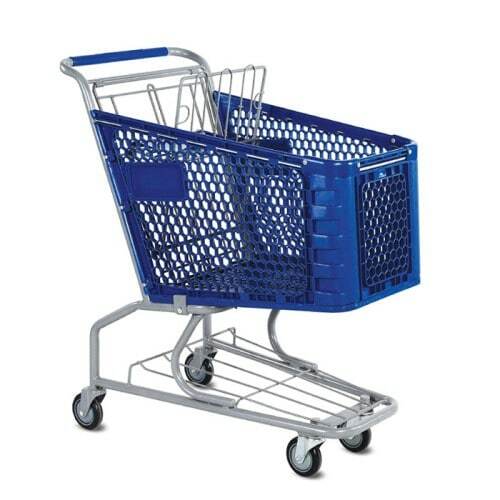 We want to be your partner in shopping cart and material handling systems innovation.